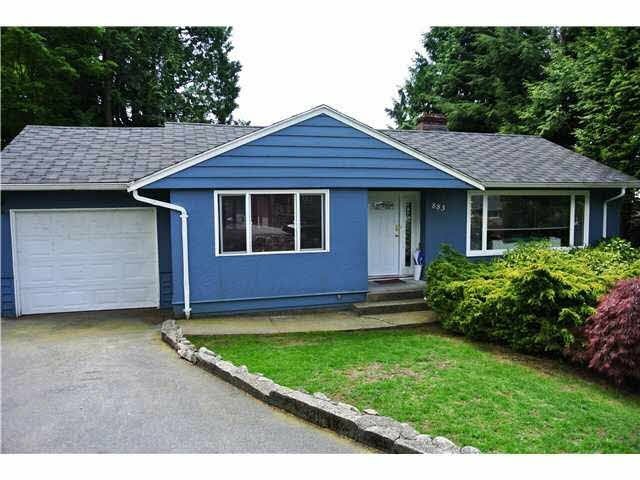 Enjoy lovely south westerly view to Lions Gate Bridge and Downtown Vancouver from this south facing prime view property in sought after Forest Hills Location! 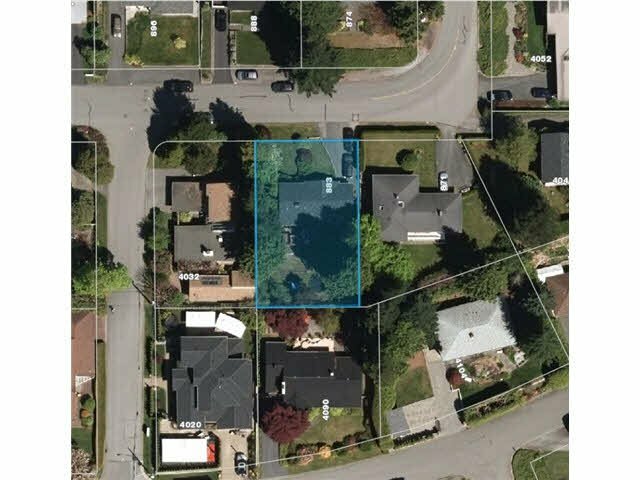 Great opportunity to acquire this view property to build your new home in one of Vancouver's most desired neighbourhoods offering close proximity to great schools and Edgemont Village! 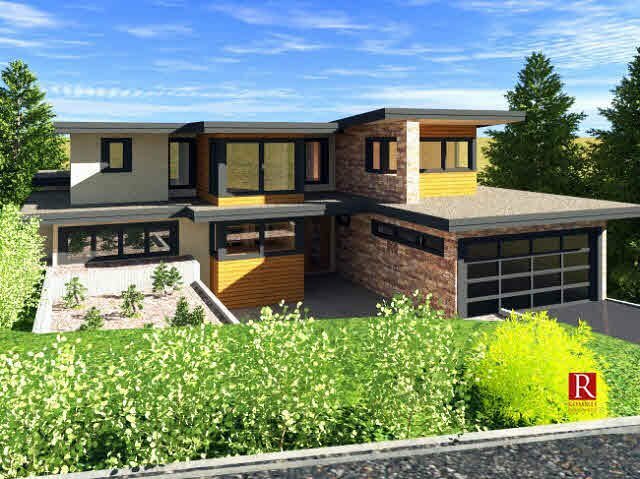 Proposed plans by Rommel Homes for a 5,500 square foot dream home plus survey and Arborist reports are available upon accepted contract.